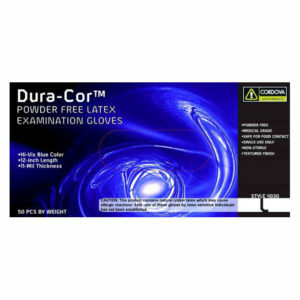 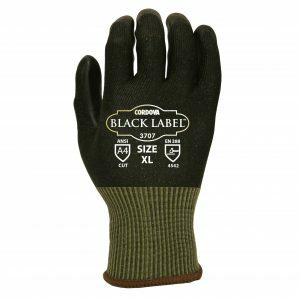 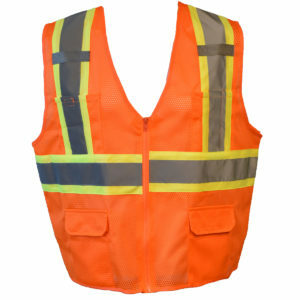 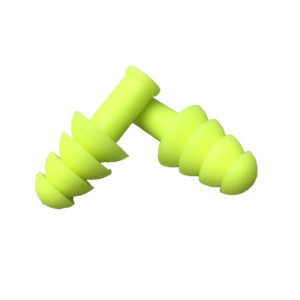 These Cordova Safety Products-brand Encore™ ear plugs are made of TPR and offer offer a soft, comfortable fit and hi-vis lime color. 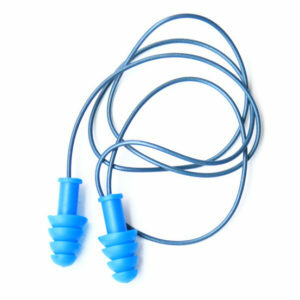 The Cordova Safety Products-brand Encore™ line of ear plugs offer a soft, comfortable fit. 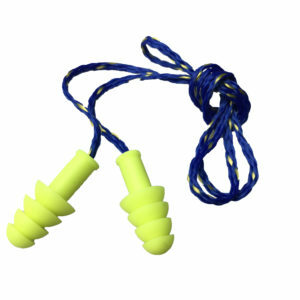 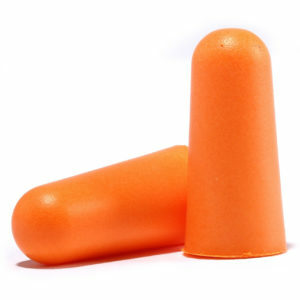 These hi-vis lime, thermoplastic rubber (TPR) earplugs are reusable and feature a four-flanged shape.